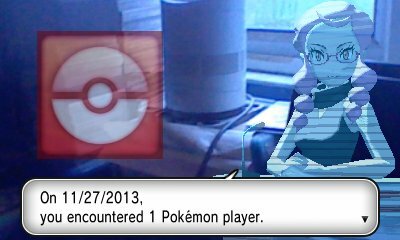 Using the Internet, you have the ability to download special announcements for Pokémon X & Y. 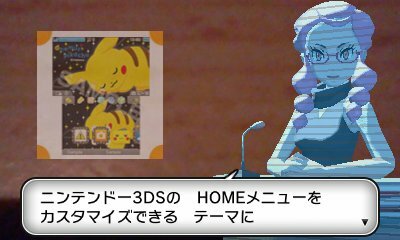 These announcements can be manually downloaded, or downloaded via SpotPass, the automatic download feature of the Nintendo 3DS. 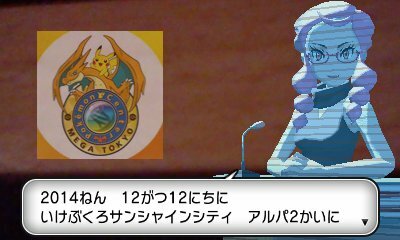 In addition to that, if you are nearby a special event, you can download special announcements and events there, through the Holo Caster. 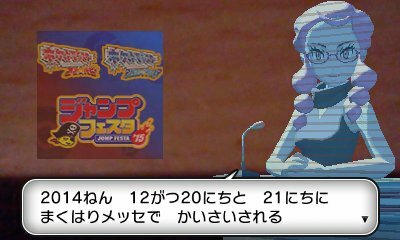 Many of these announcements are downloadable only for a limited time, due to the fact that the topic they pertain to is often time sensitive. 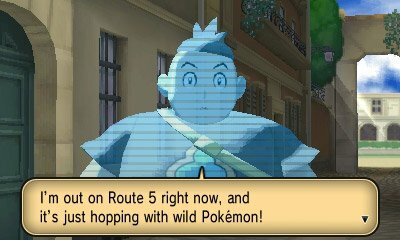 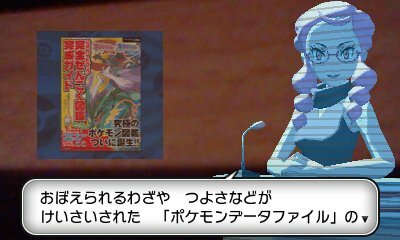 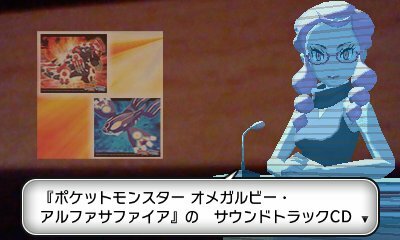 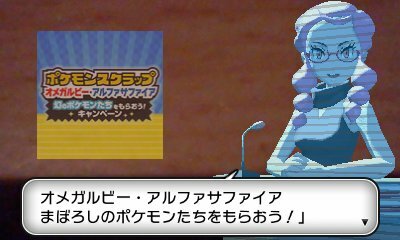 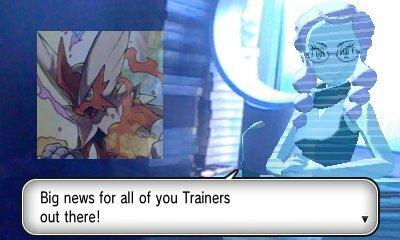 When you view these announcements, the game utilises the 3DS's cameras to create a 3D overlay, furthering the idea of it being a holographic broadcaster.